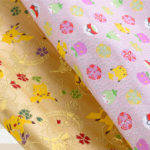 The Pokemon Company has announced a new product line featuring Nishijin Silk Fabrics, a traditional craft that originated from Kyoto. 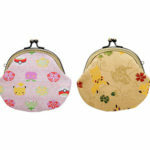 This new line of products will be released exclusively at Pokemon Center Kyoto on March 16, 2019. 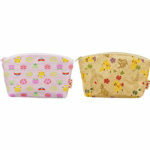 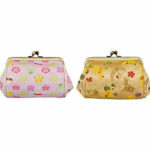 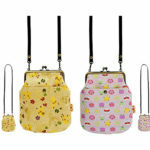 Nishijin Silk Fabrics are a high quality type of fabric used to make pouches, purses, and more. 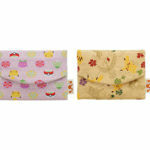 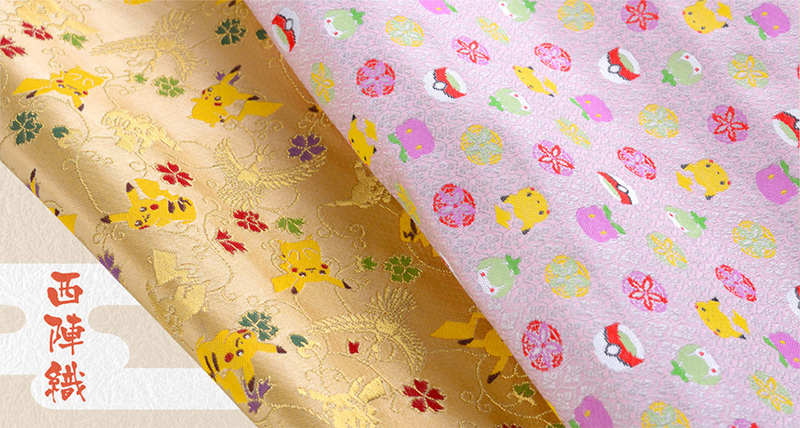 Now you can own a Pokemon product made with these silk fabrics.